Located midway between San Francisco and Los Angeles, Paso Robles is a city that embodies the charm and majesty of California’s Central Coast. Meaning, “Pass of the Oaks” in Spanish, the city is named for the picturesque hills and mighty oak trees that characterize its landscape. Paso Robles’ natural beauty is matched only by the incredible gifts that spring from its fertile soil, including world-class best vineyards, olive orchards, farms and ranches. The Paso Robles Wine Country is home to more than 250 bonded wineries, making it one of America’s most productive and popular wine regions. Routinely acclaimed as one of the top destinations for wine tourism, Paso Robles welcomes thousands of wine-lovers all year round. Apart from its natural assets, Paso Robles is also rich in culture and warm with hospitality. Despite having just 30,000 residents, the city is rarely witness to a dull moment, hosting the annual California Mid-State Fair along with a wide variety of special events—everything from concerts and art exhibitions to lively festivals and outdoor celebrations. 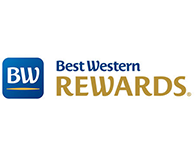 The Best Western Plus Black Oak is located in the heart of Paso Robles, just off State Route 46 and Interstate 101, within easy walking distance of dozens of shops and restaurants. We are the closest hotel to the Paso Robles Event Center, which hosts the California Mid-State Fair, and a number of other high-profile events throughout the year. 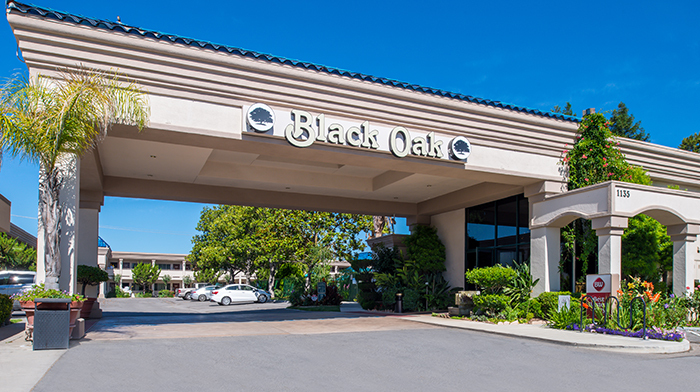 We are the ideal gateway for anyone exploring the world-famous Paso Robles Wine Country, just hop on State Route 46, right outside our hotel!